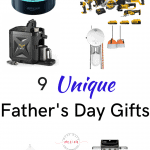 Father’s Day is coming up soon and I am looking for delicious Father’s Day breakfast ideas to start our day off. 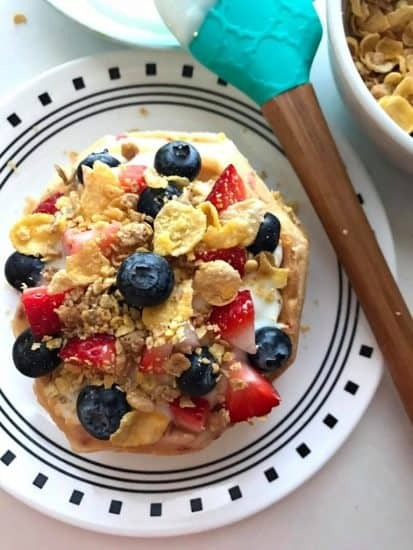 These breakfast ideas are a scrumptious way to start the day and show Dad just how much he means to you. 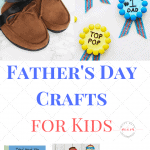 Let’s take a look at some wonderful Fathers’ Day breakfast ideas. 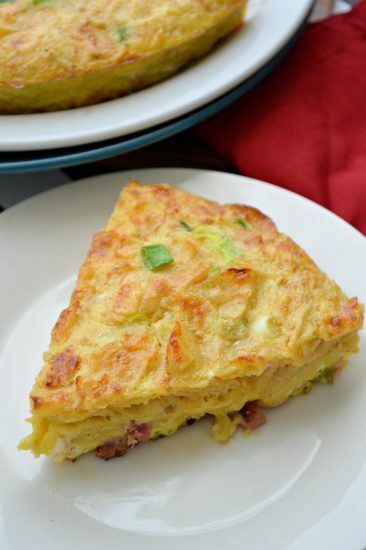 If Dad is a savory breakfast kind of guy then these breakfast ideas are sure to please him. 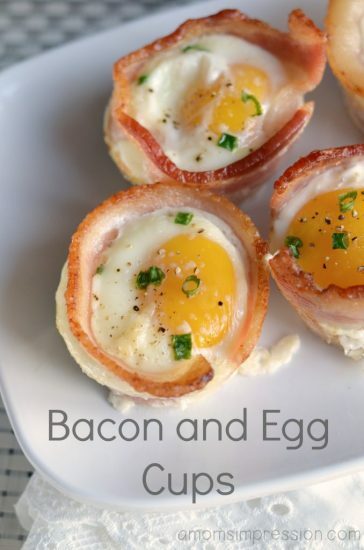 If Dad is a bacon and egg kind of guy then these Bacon and Egg cups are perfect. This is such an easy breakfast that will look like you spent hours on it. 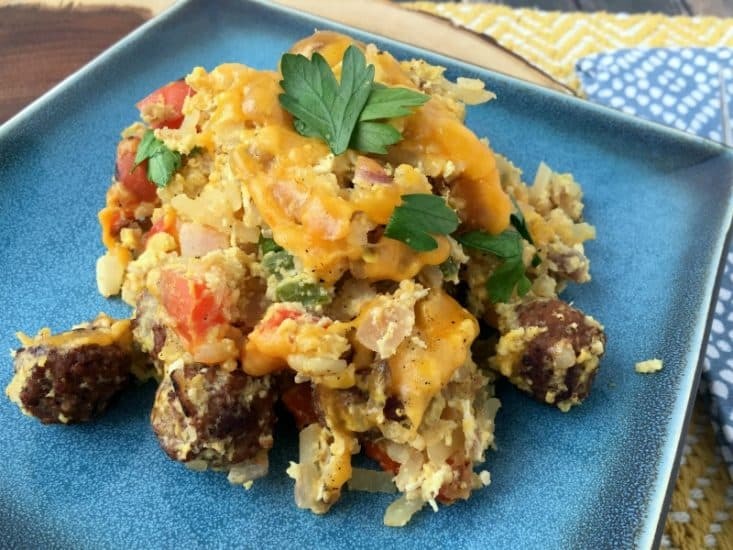 One skillet sausage and egg hash is one of my favorite savory breakfasts. One skillet makes it easy to prepare and I love all the veggies. Looking for something a little different? This smoked sausage breakfast tortilla looks incredible. 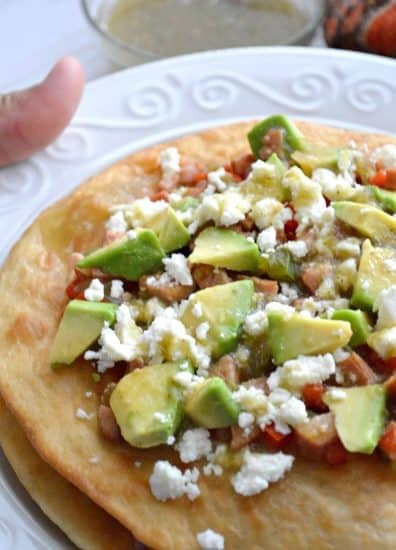 I love the addition of the avocado and queso fresco. 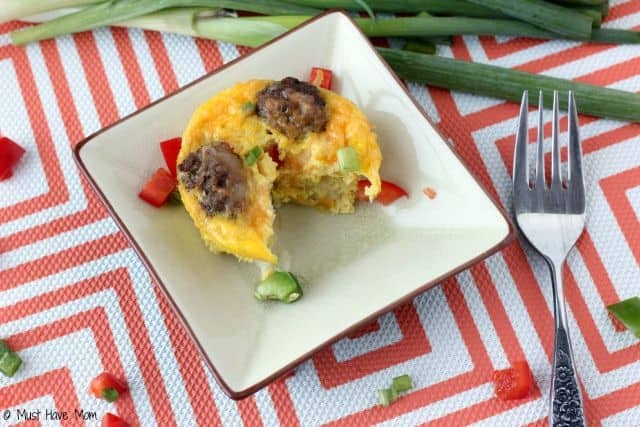 If everyone in your house likes something different these mini omlettes are a great idea. You can add whatever veggies and toppings each person likes for an easily customizable breakfast. This ham and jalepeno chips tortilla looks good. It has actual chips cooked into the egg. Which I imagine provides a whole new level of flavor and texture. Does Dad have a major sweet tooth? 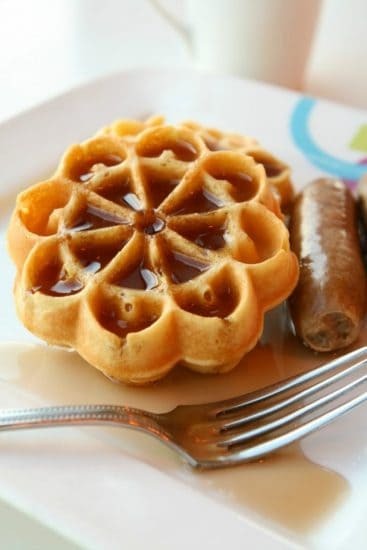 Then these sweet breakfast ideas are sure to make him happy. 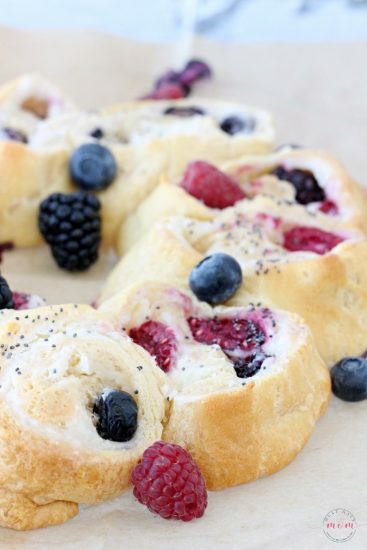 This triple berry and cream cheese ring is always a favorite. I love this one because you can easily change the fruit to suit your tastes. 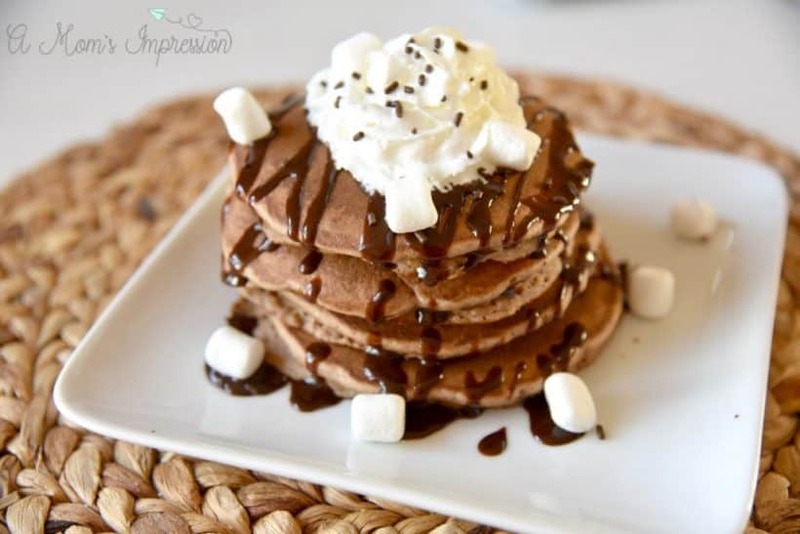 If Dad is a chocolate fan then these hot chocolate pancakes will be a win. Chocolate syrup, marshmallows, whipped cream. What’s not to like? Cake for breakfast? This waffle cake lets you have cake for breakfast! This ‘cake’ combines fruit, waffles, and all kinds of goodies. There is nothing better than homemade waffles. Serve as is or dress them up with fruit and different toppings. Which of these Father’s Day breakfast ideas do you think the dad in your life would love? 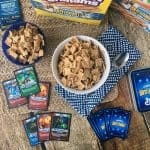 Have The Most EPIC Skylanders Breakfast EVER With Your Kids! I’ll Show You How! 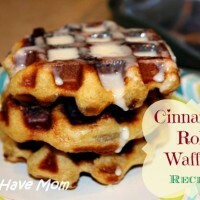 These are some amazing breakfast ideas. I would love to try the One skillet sausage and egg hash.